All taxpayers would pay more because of the elimination of the 10 percent tax bracket. Investors would lose tax breaks on capital gains and dividends. At present, taxpayers in the 15 percent or lower tax bracket pay zero Federal tax on dividends and capital gains. All others pay only 15 percent. This deal ends on 12-31-2012. The President and members of Congress are fully aware of the current tax situation. Leaders of both parties do not want a total taxmageddon. The problem is that they can not come to an agreement on what to do. Are you getting married this summer or in the near future? If you recently got married or are planning a wedding, the last thing on your mind is taxes. However, there are some important steps you need to take to avoid stress at tax time. Here are five tips from the IRS for newlyweds to keep in mind. 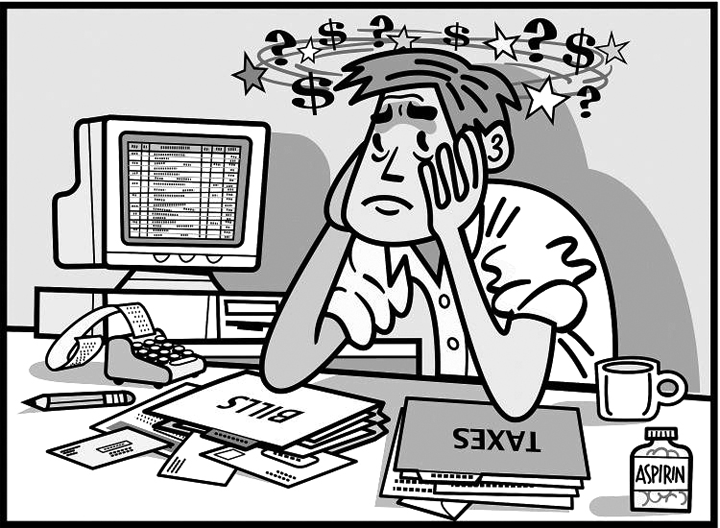 For those who are trying to venture into the real estate realm, tax season can be frustrating. First-time homeowners can get so caught up in the paperwork that they forget there are programs and services out there designed to help them save money on their annual property taxes.